Celebrate the Holiday Season at Durand-Hedden ~ The History Girl! Celebrate the season at the Durand-Hedden House & Garden on December 10, 2017 from 1:00 - 4:00 pm with gingerbread houses, a paper ornament activity, treats and shopping. Gingerbread House Contestants must enter by December 9, 2017. Visit www.durandhedden.org for details and to enter. Kids, teens, families, adults and professionals are welcome. Note that we have a Little Ones category this year. Children can also visit with our Victorian Santa on the 10th – be sure to have your camera ready. 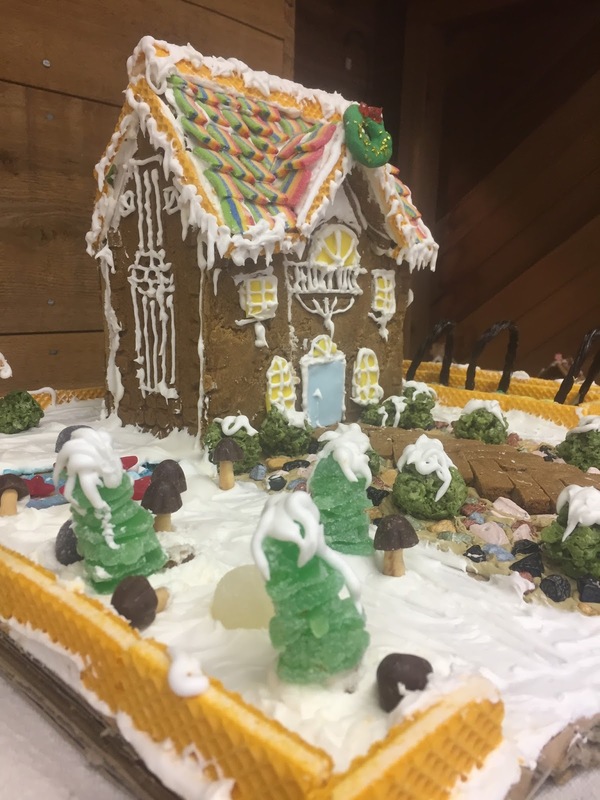 The creative entries of the 2017 Durand-Hedden Gingerbread House competition will be on display as well as on December 16 and 17 (at the Country Store) and at the Hilton Library December 19 through January 18, 2018. The Country Store has special inexpensive gifts for family, friends and teachers, while benefiting the Durand-Hedden House. The historic-themed selection includes such items as early American games, books, and toys, facsimile documents, quill pens and ink, historic cookbooks, cookie molds, tin lanterns, reproductive decorative items and ceramics, local honey and Original 1910 Chocolate Fudge Sauce. Also available are the original Doors of Maplewood poster, Smile, the history of Olympic Park, and the new acid-free reproduction of the charming 1931 map of Maplewood.